	As said earlier, they are tailored to your needs. Thus you get to add certain things that are not available in ordinary e-Learning courses. It is also easier for you to avoid certain things that you already know or that you do not want. 	It focuses on each individual specifically. 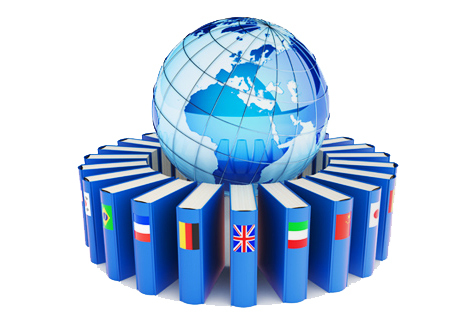 	It is much more reliable than the ordinary e-Learning courses. Dynamic Pixel Multimedia Solutions has taken e-learning to a whole new level by creating multi-use customized e-learning courses. Our programmers and instructional designers plan and implement the course as per the client’s requirement. We hear what client says, we understand what the clients demands. And that is what the client gets. That’s why our clients are always satisfied and happy. And we are happy to serve.